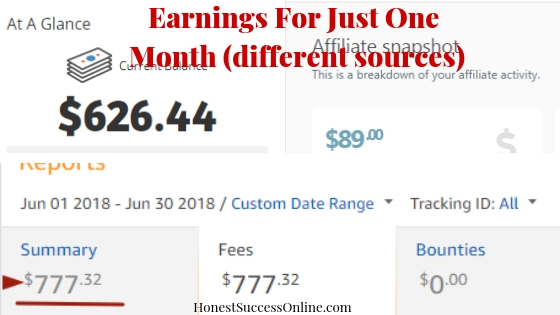 If you are a regular reader of my blog, you’ll know that Wealthy Affiliate (WA) is my #1 recommendation for people who want to learn step-by step how to become a successful affiliate marketer. Not many people realize that WA also provides a robust hosting platform called SiteRubix. In my post, I am going to show you the features of this hosting platform in more detail and how it compares to other hosting companies like HostGator, SiteGround and WP Engine; some of the most popular host companies around. 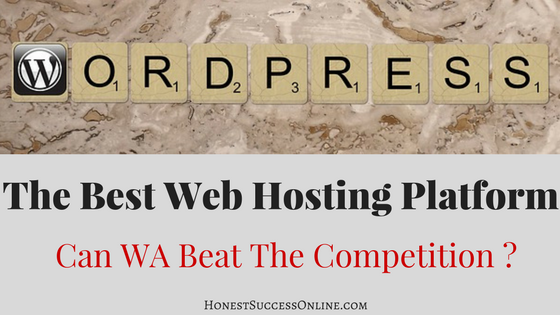 So, can WA with their Premium SiteRubix hosting beat the competition as the best web hosting platform? When I am talking about Hosting companies, I focus on the one specialized in WordPress because this is the most popular and powerful content management system for blogging and creating websites. If you are creating a website or blog, you ultimately need to find a hosting company. A site without hosting simply doesn’t exist. It is fundamental to find a hosting platform that is right for your needs. There are literally thousands of web hosting providers to choose from which can be overwhelming and confusing especially for newbies. Basic plans start at around $2.95/months which usually has to be paid in one fee for at least 12 months. Wealthy Affiliate doesn’t offer all the features specialized hosting companies have like dedicated hosting for larger traffic volume sites, but it is usually not needed until your site grows to a huge authority site. 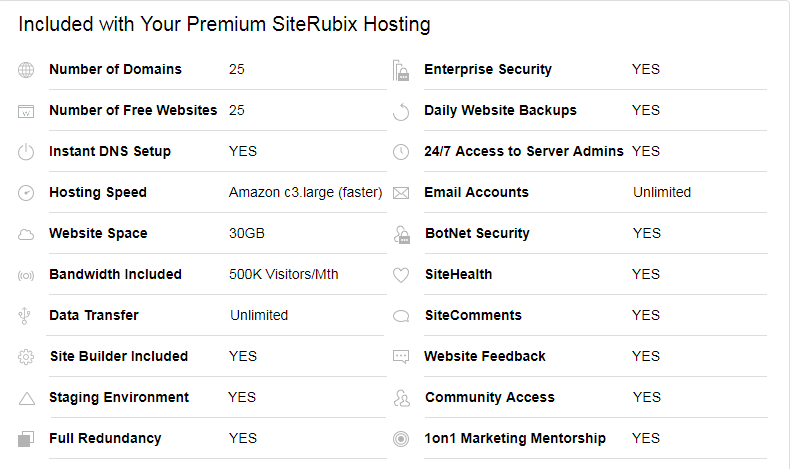 The screenshot shows what the SiteRubix platform offers to Premium members. By the way, there is also an offer for free members which includes two free SiteRubix sites including free hosting. You can read more about it here. You can host 25 domain websites plus 25 free SiteRubix sites with the WA hosting platform. The website space is limited at 30 GB, and the bandwidth includes 500 000 visitors a month. That is a fantastic offer compared to other Hosts like Hostgator or WP Engine. WP Engine charges $249/months for similar features; the number of visitors is limited to 400 000/months. When I had a closer look at Hostgator, I noticed that one has to pay extra for daily backup ($19.95/year), a professional email ($5/month) and Sitelock Monitoring ($19.99/year). All these features are already included in WA’s hosting package. In addition to the features in the screenshot, you also have FTP access; access to over 2000 preinstalled themes and a spam blocker system so you don’t need to install extra plugins to keep your site safe. As we all know, the smaller a number of plugins the better it is for the site speed. 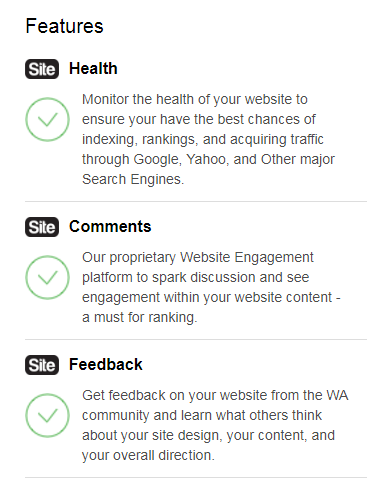 You may have also noticed some unusual features like SiteHealth, Website Feedback, and SiteComments. You won’t find these helpful features with any other hosting platform. The reason for it is that Wealthy Affiliate is primarily an online training platform for aspiring entrepreneurs who want to learn how to build a successful blogging, niche website or affiliate marketing business. I’d like to call it the one-stop-shop, where you can buy your domain name, get hosting, community support and one-on-one mentoring. One of my favorite features is the opportunity to leave comments on other members blogs and receive comments in return. It helps with creating additional content, bringing your site ‘to life’ and can even help improve your rankings in the search engines. You can read in more detail about it here. 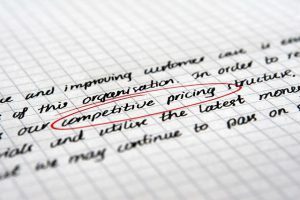 I am comparing other Hosting companies with plans that are similar or equal to what WA offers, e.g., bandwidth, website space, the number of websites, etc. You can pay monthly or annually which ever suits your budget and requirements. $359 annually which equals $29 a month. $249/ month for 25 websites and up to 400 000 visitors a month. I think these numbers and pricing models speak volume! My advice: If you sign up for a hosting company make sure you read what is included in the plan and what the renewal fee is. Like I said before, do your due diligence regarding additional fees, what it is exactly you need for your site (space, bandwidth, how many sites you need hosting for, etc. ). This way you will avoid problems later on. One of the key factors for a successful site is a great hosting company. 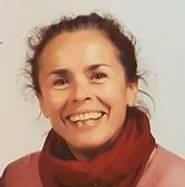 All my websites are hosted with Wealthy Affiliate, and I never experienced server related problems. There is virtually no downtime as far as I know. Even though there is no live chat with the Site support team available if I experienced any issues for instance with downloading a plugin or site speed, I received a helpful response in less than 30 minutes (most of the times :-)). I do love the site comment feature and also the access to top notch training videos, classrooms, asking questions to the community and getting support while building my online business. There is no obligation to sign a long term contract. Instead, you can pay your fee monthly to check if this is the right platform for you. There are no hidden additional fees – what you see is what you get. No extra costs involved! Access to over 2400 free WP themes and most importantly access to training tutorials, videos, the online entrepreneur course, different classrooms (e.g. Keyword Research and Marketing; Everything WordPress; Search Engine Optimization), live chat and so much more. It can get lonely when you are building a website, so in my opinion, it is imperative to have support and help from like minded people. Even though WA is doing a fantastic job with their fully managed WordPress hosting, certain things are not available. This is important to know so you can make an informed decision about the best choice for you. No upgrading or downgrading options. You can sign up for two free websites including free hosting though. But, once you go Premium you can’t reverse back to the free option. Who can actually profit from the WA hosting platform the most? People who want to learn everything about niche site and affiliate marketing. People who are looking for more affordable options to host their sites. Anyone wanting to learn how to make money working online. Anyone who needs access to training tutorials, videos, and excellent community support to build an online business. Wealthy Affiliate offers a fast, reliable and secure WordPress hosting with fantastic support. I have all my four websites hosted with them and never experienced any issues like downtime or hackers. In my opinion, it is one of the best web hosting platforms around with awesome support, and the value for money is incredible. As I have outlined before certain restrictions make it not suitable for everyone; especially for people who don’t want to use WordPress or need a dedicated server. If you feel after reading my review that WA’s hosting would be the right choice for you, then go for it and try it out. There is no contract or obligation involved. If you have any questions, please let me know in the comment section below. I am more than happy to answer.